SAIF is inviting service providers to submit proposals to present Module 6 of the Foundry Diploma Programme Short Course in Casting Design & Methods to members of industry in Gauteng and surrounding areas. The course will be presented at the University of Johannesburg Doornfontein campus. For more information on the request for proposal please click here. 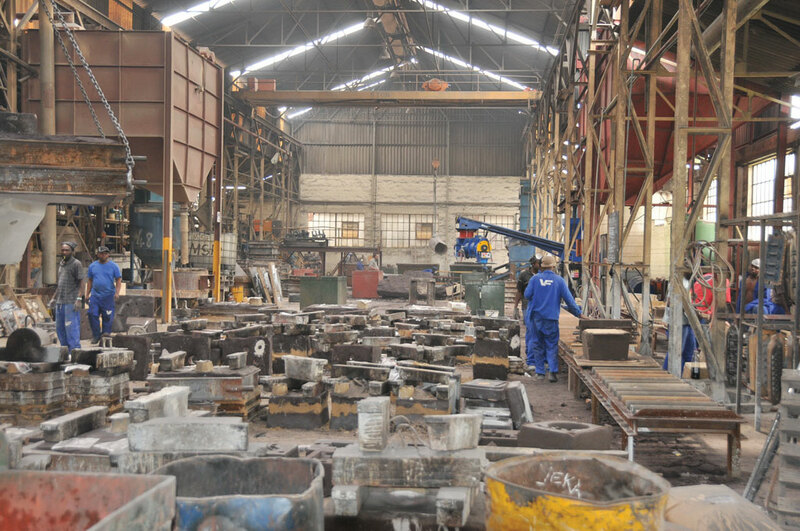 SAIF is inviting service providers to submit proposals to present Module 3 of the Foundry Diploma Programme Short Course in Moulding & Moulding Sands to members of industry in Gauteng and surrounding areas. The course will be presented at the University of Johannesburg Doornfontein campus. For more information on the request for proposal please click here. This annual event is hosted for paid-up SAIF Members ONLY and allows for suppliers to the industry as well as foundries to engage with their customers while supporting the institute. The cost of a fourball is R2 800.00 (only 36 x fourballs available). The cost of a sponsored hole is R1 000.00. Members are encouraged to contact the SAIF office to secure a booking or to confirm sponsorship for the event. Bookings are limited to three (3) fourballs per company and must be submitted to our offices by no later than 23 October 2017. Proposals are hereby invited for the provision of communications and marketing services to SAIF. The successful service provider would have to show competency in the ability to implement an integrated marketing communication strategy, including website management and hosting. For more information on the request please click here.